Please select a device to learn more. Start streaming thousands of HD movies from your Roku today. 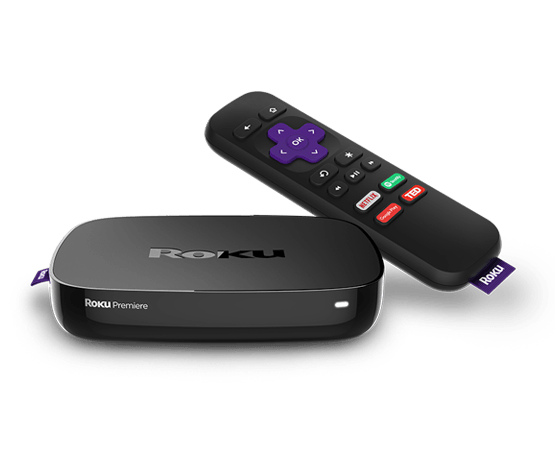 Your account grants access to unlimited Roku TV streaming at no additional cost. Adding the channel is easy. Follow these steps to set up our Roku channel. Visit the Roku website to add FilmCo Membership to your Roku channel lineup. Open the FilmCo Membership channel on your Roku to acquire a device linking code. If you don't see it, try a system update from the settings menu. Link your account using the alphanumeric code on your tv screen. View more detailed instructions for adding the FilmCo Membership channel. You must have a Roku and an active account to use this service. Start streaming your favorite content from your Xbox today. 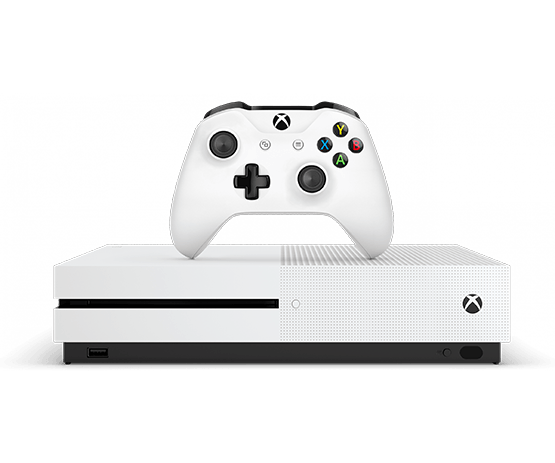 Your account grants access to Xbox streaming at no additional cost. Accessing is easy. Follow these steps to access on Xbox. Using your Xbox web browser, go to members.filmco.com. Sign in to your account and start streaming. You must have an Xbox and an active account to use this service. Start streaming your favorite content from your PlayStation 4 today. Your account grants access to PlayStation 4 streaming at no additional cost. Accessing is easy. Follow these steps to access on Playstation 4. Using your PlayStation 4 web browser, go to members.filmco.com. 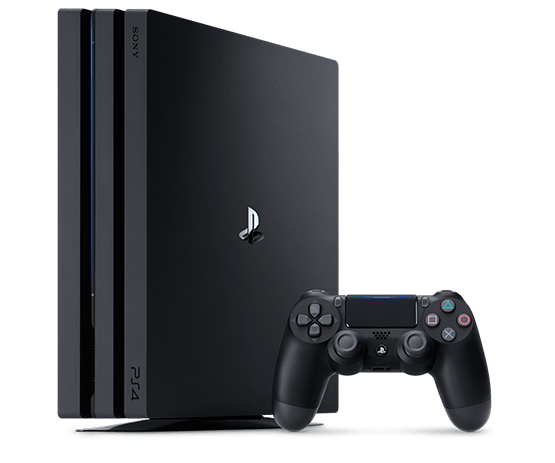 You must have a PlayStation 4 and an active account to use this service. Stream your favorite adult content from your device to your TV with our video player and Chromecast. Casting is easy. Follow these steps to "cast" from your web browser to your TV. Using your device and the Chrome web browser, go to members.filmco.com. Click the Chromecast Icon in the lower right of the player window. 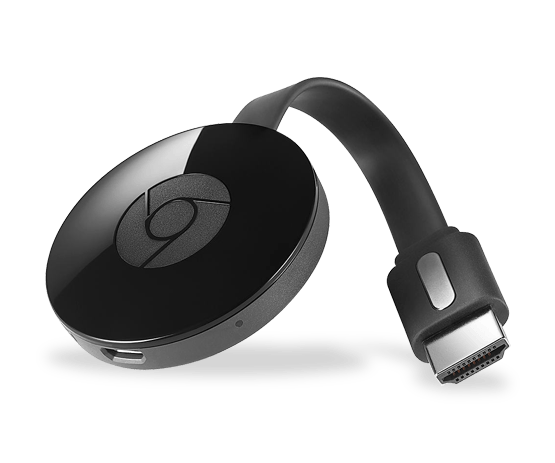 Choose the Chromecast to recieve the stream and start watching! You must have a Chromecast and an active account to use this service. 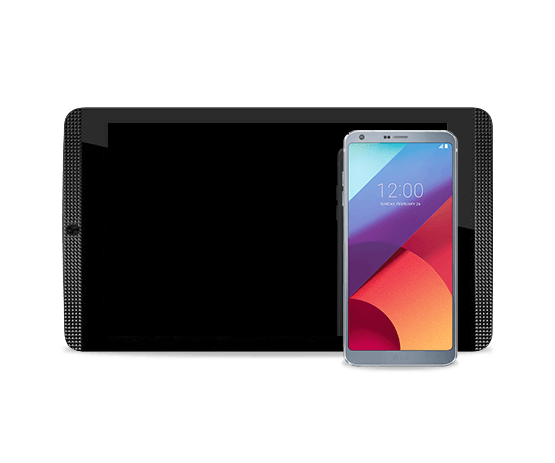 Start streaming your favorite content from your Android devices today. Your account grants access to Android streaming at no additional cost. Accessing is easy. Follow these steps to access on Android devices. Using your Android device web browser, go to members.filmco.com. You must have an Android device and an active account to use this service. 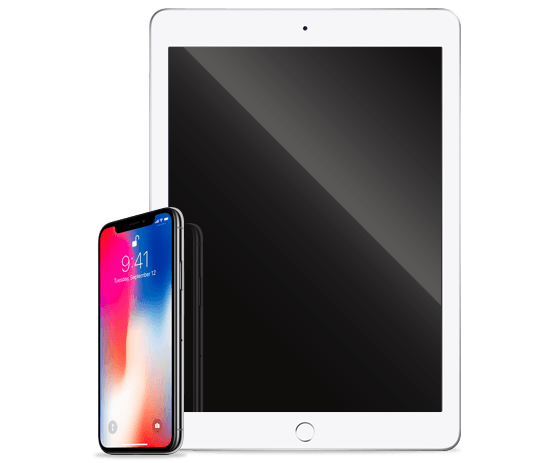 Start streaming your favorite content from your Apple devices today. Your account grants access to Apple streaming at no additional cost. Accessing is easy. Follow these steps to access on Apple devices. Using your Apple device web browser, go to members.filmco.com. You must have an Apple device and an active account to use this service. Start streaming your favorite content from your PC or Mac today. 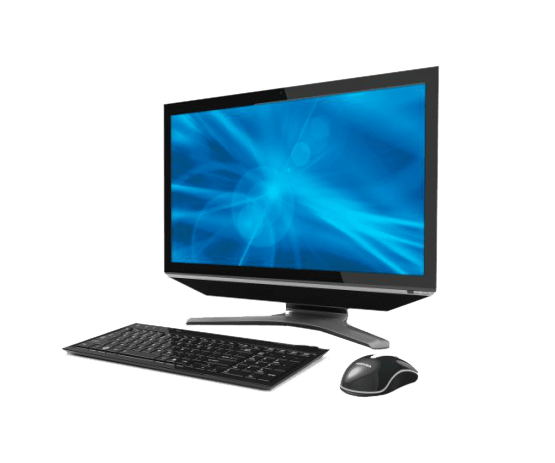 Your account grants access to PC or Mac streaming at no additional cost. Accessing is easy. Follow these steps to access on PC or Mac. Using your PC or Mac web browser, go to members.filmco.com. You must have a PC or Mac and an active account to use this service.